Obsidian are hoping to build one of the great RPG cities in Pillars of Eternity 2. The four trademarks relate to “entertainment services, namely, providing online games,” “board games/trading card games,” “printed material [such as books, pamphlets, or instruction manuals] in the field of computer or video games,” and “computer game software” respectively. All four were filed on January 24, 2018. The name “The Outer Worlds” is all we have to go on at this point. As one user on the Obsidian forums pointed out, there is a 2016 novel also called The Outer Worlds, but as all of Obsidian’s trademarks are listed as new applications, it seems unlikely that there’s any crossover between the book and whatever Obsidian are planning to use the trademark for. Speculation amongst the Obsidian community seems to be that The Outer Worlds is the name of the company’s unannounced project, headed by Tim Cain and Leonard Boyarsky. The company tweeted in November 2017 to suggest that they were working on a new project, and a Eurogamer video mentioned the existence of four projects back in August; three of those are thought to relate to Tyranny, Pathfinder Adventures, and Pillars of Eternity 2, so it’s possible that the trademarks relate to the name of the studio’s next title. 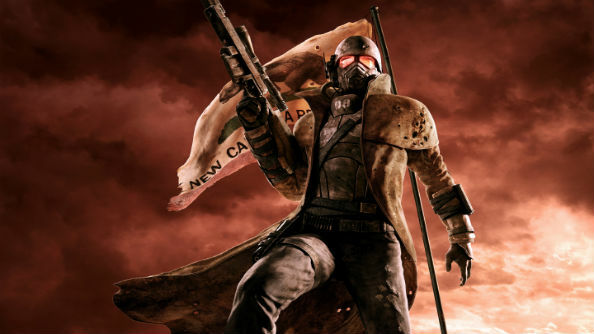 Don’t get too excited yet though, as Obsidian’s new game won’t be out until at least Q2 2019.